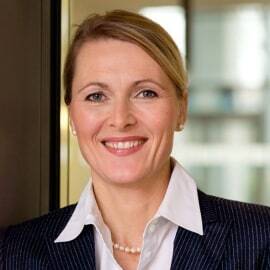 Sibylle Stauch-Eckmann, Dipl.-Wirtsch.-Ing., has served as CEO of OBER SCHARRER GROUP since 2016. Prior to her current position she was for 15 years chief managing director of Helios ENDO-Klinik in Hamburg and had started her carreer before that in med-tech at Dräger Medical Group. OBER SCHARRER is Germany’s marketleader for ophthalmology with more than 100,000 surgeries per year in 78 facilities.